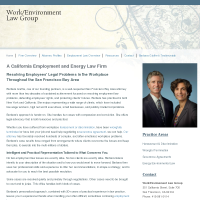 Experience Environmental Lawyers Advising on Compliance, Impact Requirements, Hazardous Waste Disposal and More. 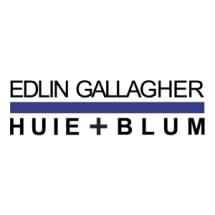 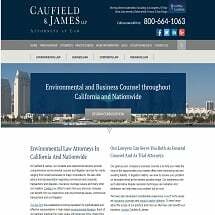 Over 30 years of extensive environmental law experience. 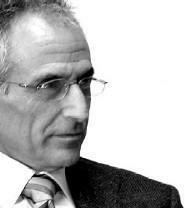 Wide range of legal services provided. 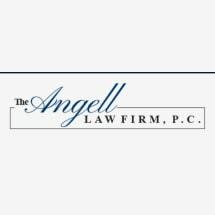 The Angell Law Firm, P.C. 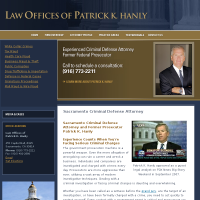 Need an attorney in Novato, California? 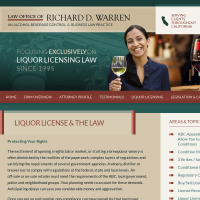 Use the contact form on the profiles to connect with a Novato, California attorney for legal advice.